Well, obviously I can't compare ALL of the BB Creams & Tinted Moisturizers, but I'm gonna give you a review based on the products that I have tried, letting you know which one would probably be best for you. So I chose to compare the Garnier BB Cream and the Nivea Tinted Moisturizer. First, I thought I would do a detailed review separately on each product. 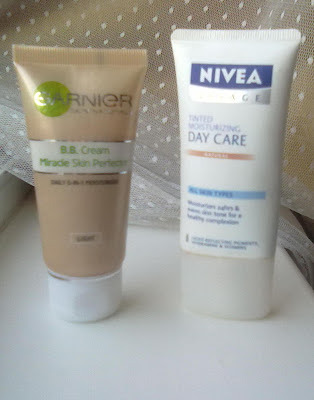 I already have a post on the Nivea Tinted Moisturizer here, and below you'll see the BB Cream one. 1. Coverage: This product does a good job to even out your skin tone and it will cover mild redness and blemishes, BUT if you have serious acne issues this will not cover that. 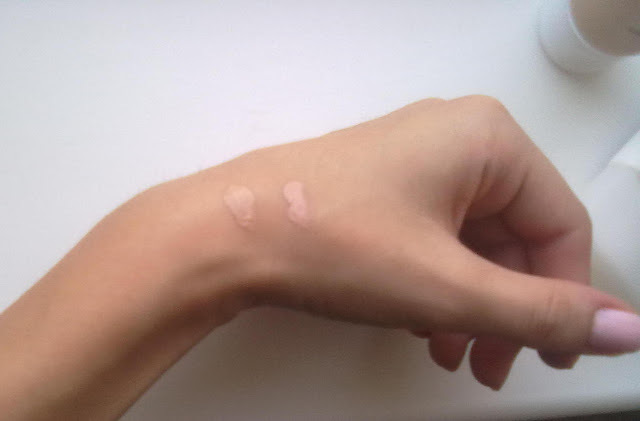 So in that case you might wanna use this with maybe a foundation, to cover up those spots. And if you want really heavy coverage than this is a product you should skip or maybe just use it as a treatment for your skin (cause that's what BB Creams are for). 2. Color: Unfortunately, this only comes in two colors: Light and Medium. Mine is in Light and I have to say I was impressed by how well it suits my skin. I think it is a bit adaptable, so this WILL suit a lot of different skin tones. Plus, I've heard people say that they combine a bit of each color to get the perfect one for their skin - so that's something you could try if you feel like you're somewhere in between. 3. Blendable / Buildable: This is a huge plus for this product: it is super-blendable and very creamy. It is very easy to apply, goes on really smooth on your face - which I love! And it is buildable, so if you wanna have more coverage you could easily do two layers of this. 4. Consistency: It is very moisturizing, so you don't need any other moisturizer underneath. I have combination skin - with dry spots on my forehead and then oily ones on my nose and chin - and this cream did a great job working with both those types. Although if you have super-greasy, oily skin, this might not be the product for you. It did not get greasier during the day, and my face looked really dewy - not at all too shiny. On the package it says that it gives you "baby skin" - well, what do you know?! It really DOES! 5. Packaging: It's cute, nothing much to review about this. 7. Price: $ 6.3 - for 50 ml. Well I think that's a great price, plus these bottles last you a pretty long time. Conclusion: The first thing I noticed was that the BB Cream goes on a lot smoother on your skin than the Tinted Moisturizer - the T.M. is actually a bit harder to blend, and you have to do it quickly cause it dries up pretty fast. The coverage is a bit higher for the Tinted Moisturizer, although they're pretty similar. The color of the Tinted Moisturizer looks a bit pink-ish on my hand swatches, but once you blend it that won't show anymore, and it leaves a nice color - though I wouldn't recommend it if you have a very light complexion. That's why I think the BB Cream will suit more skin tones. 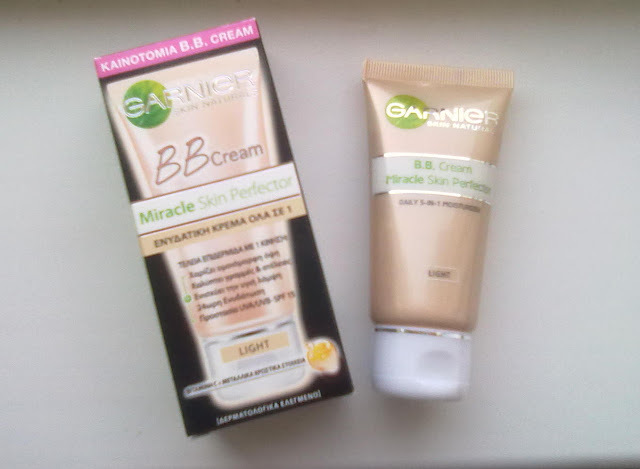 The consistency of the BB Cream is a bit creamier, so if you have a rather oily skin, I would go for the Tinted Moisturizer. A plus for the BB Cream would be the fact that it is said to also treat your scars, acne or any blemishes you might have. So, which one do I recommend? 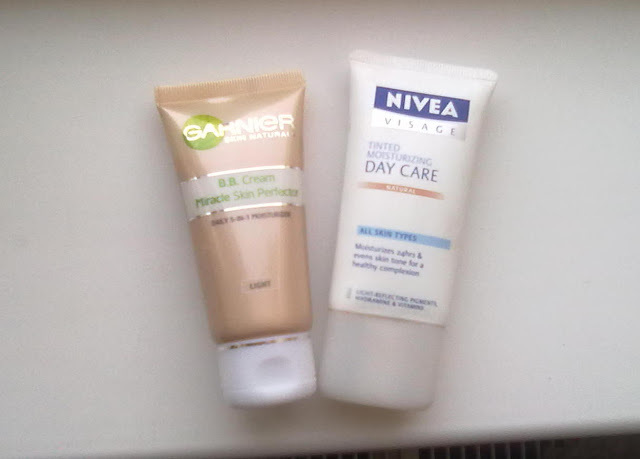 Both, but for different skin types! They're great products and are worth giving a try, especially since they're not that expensive.